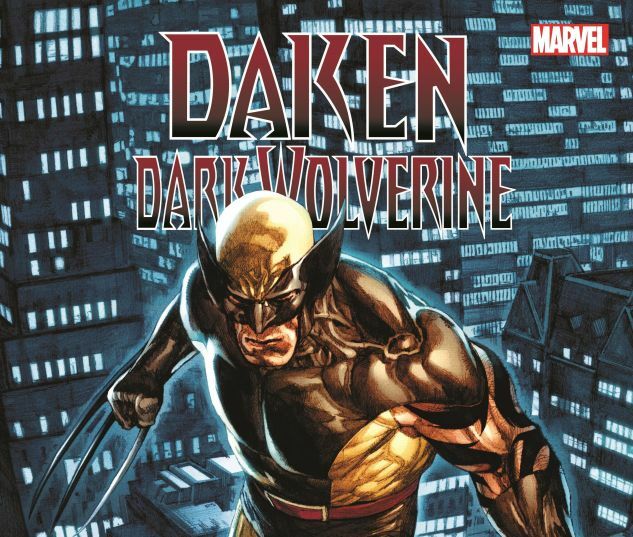 In Norman Osborn's "Dark Reign," Wolverine's son Daken is an Avenger! And that means he's supposed to be one of the good guys - in public, anyway. 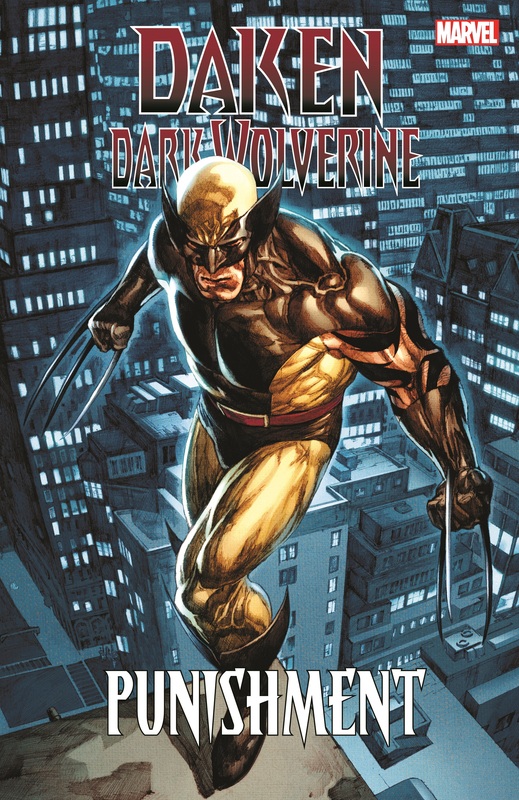 But when a tape revealing his true colors is leaked onto the internet, Daken will be forced to clean up his act! But who is pulling Osborn's strings? Then, Daken will face a bloody reckoning with his father Logan and father-figure Romulus - and begin a violent rivalry with the Punisher! 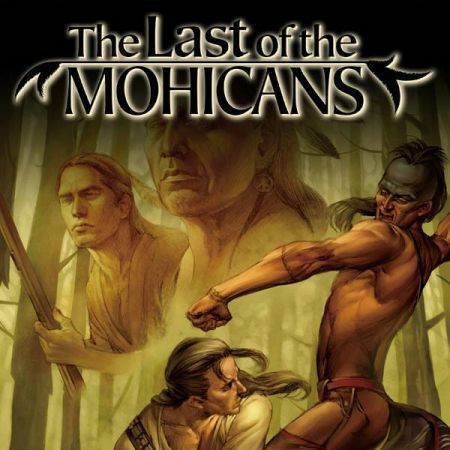 Osborn sends Daken to put the skull-chested vigilante down once and for all - but when that doesn't quite work, Daken will battle the reanimated Franken-castle! 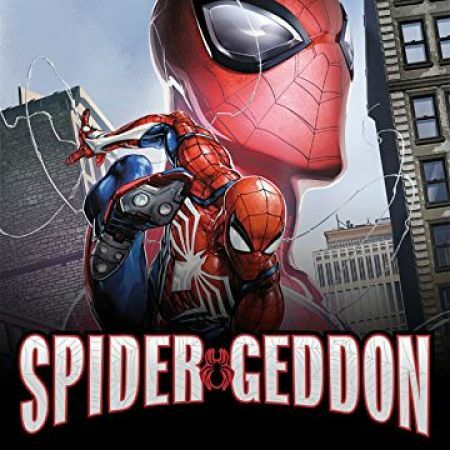 And when the Dark Reign ends in a climactic Siege of Asgard, will Daken be hero or villain? 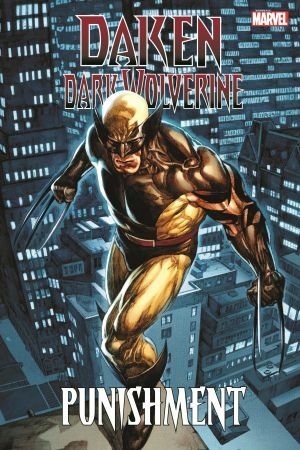 Collects Dark Wolverine #75-89, Dark Reign: The List - Punisher, Wolverine: Origins #47-48, Franken-Castle #19-20, Dark Wolverine Saga.